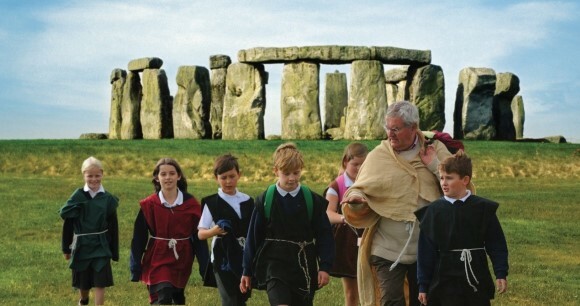 There has never been a better time to feature Stonehenge on the curriculum particularly for teachers studying prehistory with their students for the first time. The new Stonehenge visitor centre features a purpose built education facility and the Wiltshire Museum, Devizes and the Salisbury Museum both feature new prehistory galleries. 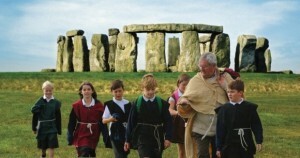 If you want to find out more about how to use Stonehenge and the World Heritage Site in and out of the classroom you can invite a representative from English Heritage, National Trust and the Salisbury and Wiltshire Museums to a session to help you understand the resources available. More information and how to book can be found here.